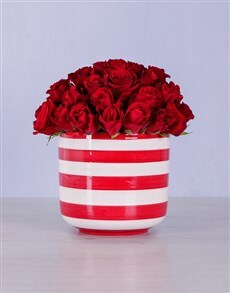 Red is a passionate colour that evokes intense emotions. 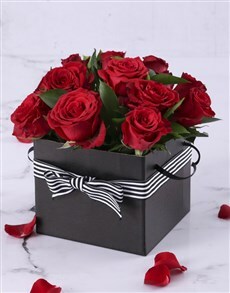 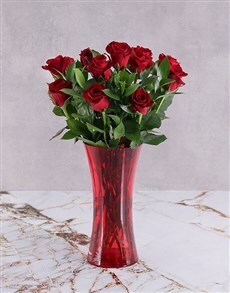 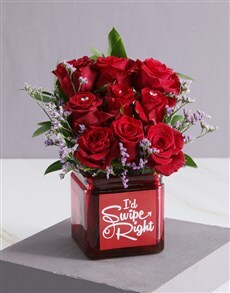 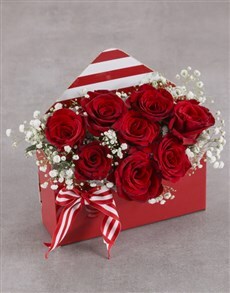 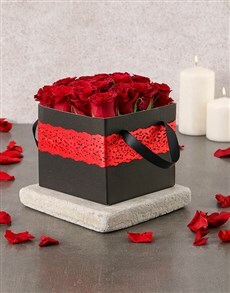 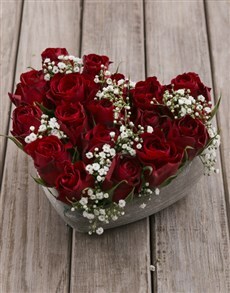 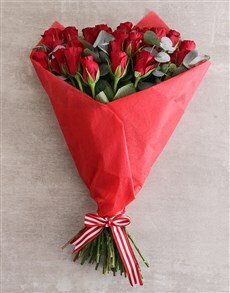 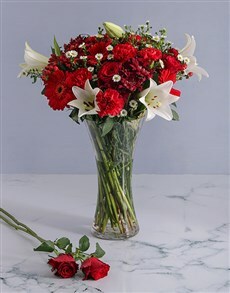 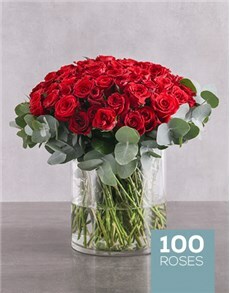 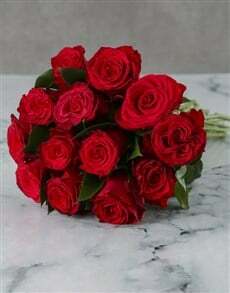 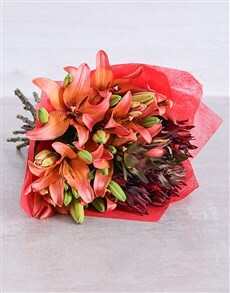 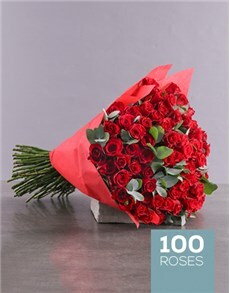 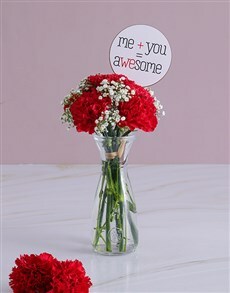 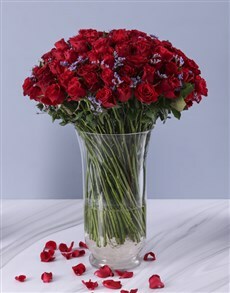 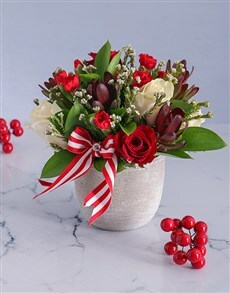 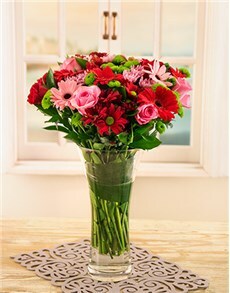 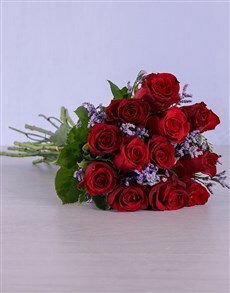 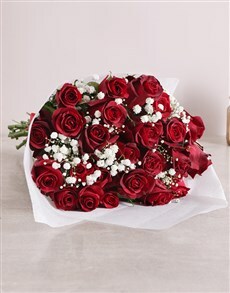 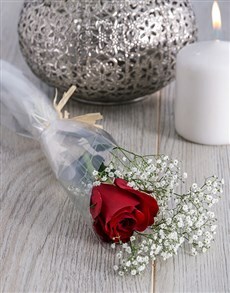 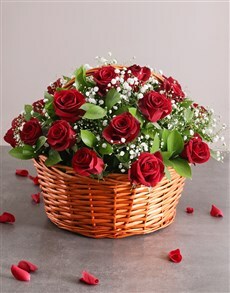 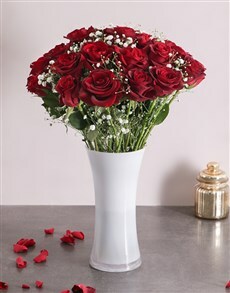 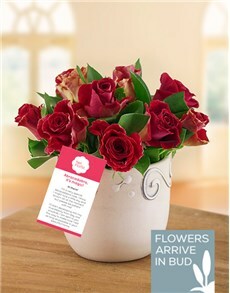 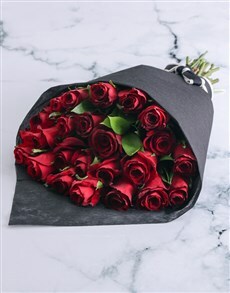 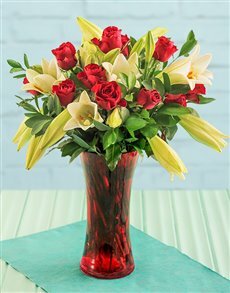 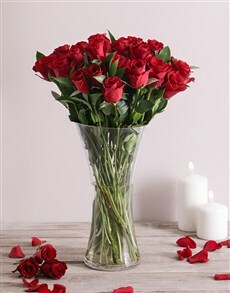 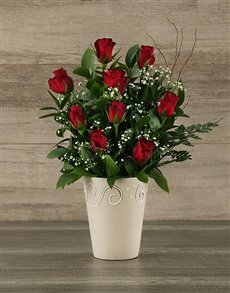 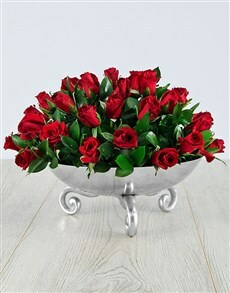 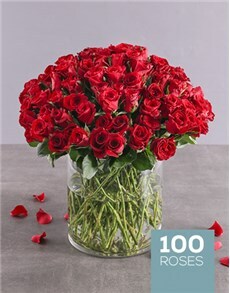 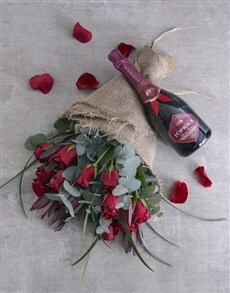 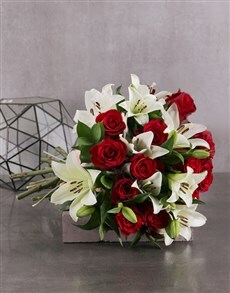 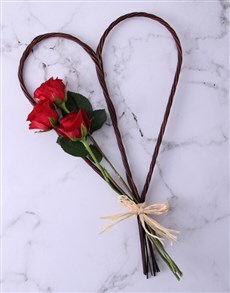 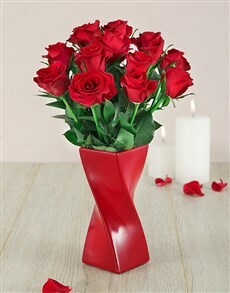 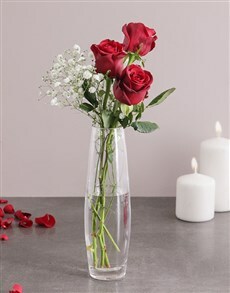 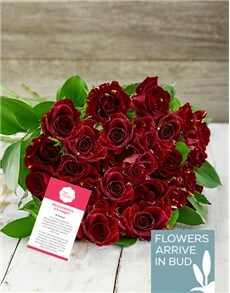 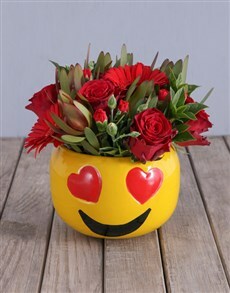 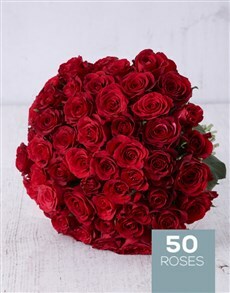 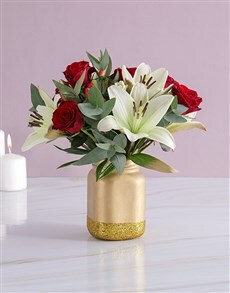 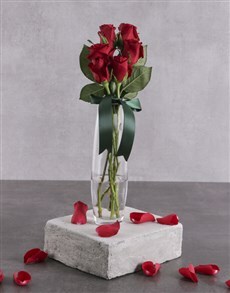 Keep the passion in your relationship alive by having an exquisite bouquet of red roses sent directly to your loved one. 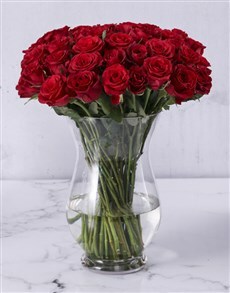 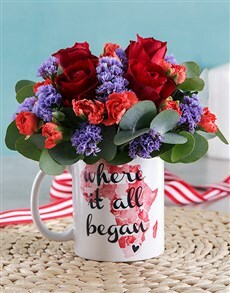 If you're looking to make a statement, make one using a bouqeut of our deepest red roses. 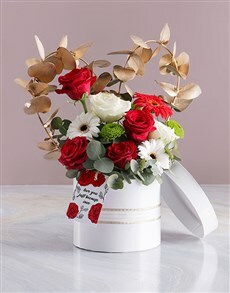 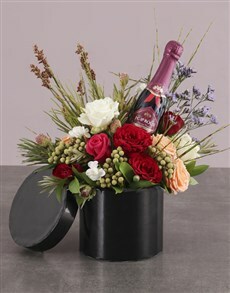 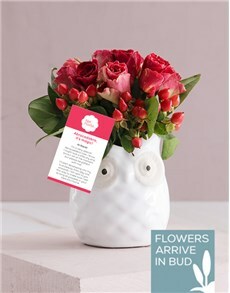 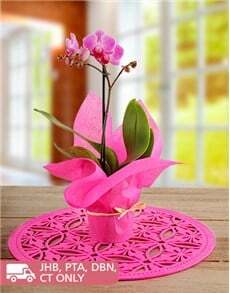 The flowers come in different containers including vases, pottery, cardboard and more. 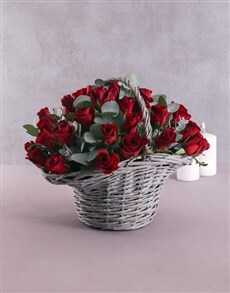 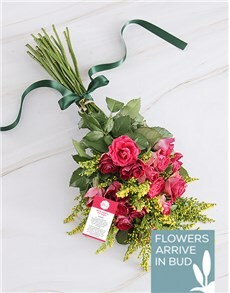 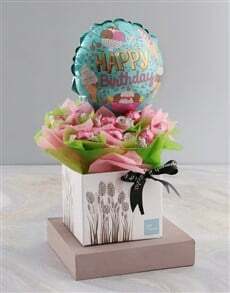 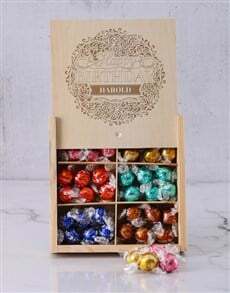 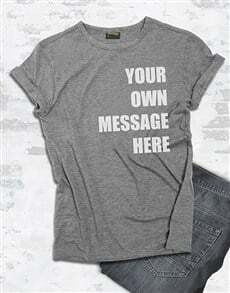 Order today and have NetFlorist deliver your gift for you. 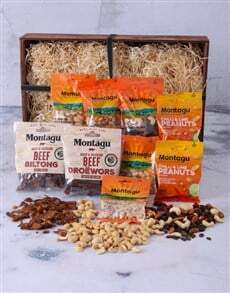 We deliver to areas in Durban such as Hillcrest, Pinetown, Umhlanga and more.